Feastively is the answer to, “What’s for dinner?” on busy weeknights. 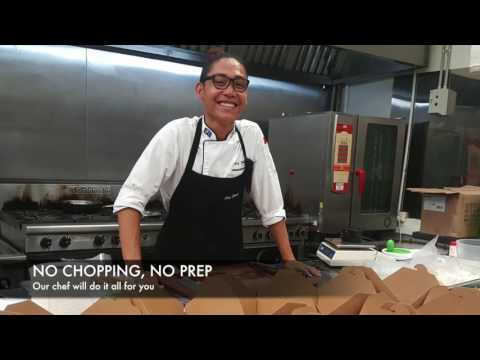 We deliver fresh and healthy ready-to-cook meals to your door each week. All it takes is 1 pan, 3 steps and under 15 minutes to plate-up a delicious dinner. Spend less time in the kitchen without compromising food variety and eliminate food waste. 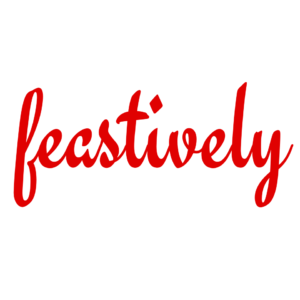 Feastively is the fastest and easiest way to cook delicious meals at home.